Anything goes when it comes to collecting fees because collecting fees isn't easy, right? Well ... while collecting fees isn't easy, you surely know that anything does not go. In fact, often there are rather strict rules. 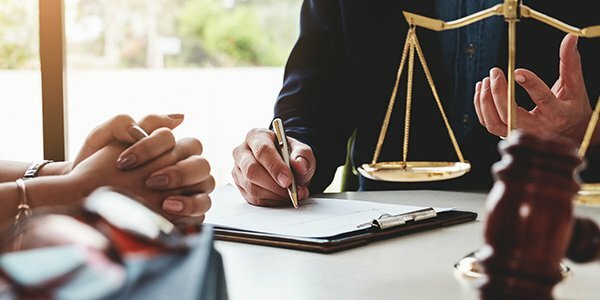 Complicating matters even further is the hesitancy among attorneys to discuss fee and billing issues not just with other attorneys, but even with clients. There's a fear that raising billing issues or problems with collecting fees will reflect poorly on the attorney or their firm, or may upset a client. While using your state's model fee agreement is not required. Abiding by your state's ethical standards is absolutely required when handling client fee agreements and other arrangements. 2. Can You Bill Your Client While Working Through Writer's Block? Research and writing is a big part of an attorney's job. But the writing part can sometimes be unexpectedly difficult for seemingly no reason whatsoever. But when working through writer's block, do you know whether you can bill your client while you're trying to find your muse? You agreed to take the case and now you want the client to pay for a strategy that's so crazy it just might work? If you're about to ask a client to pay for you to pursue a novel litigation strategy (and lawyerly fame and bragging rights), you might want to make sure the strategy and risk are made exceptionally clear. If you've never had a client try to skip out on paying a bill, just wait, your time is coming. And when your time comes, you'll be glad you knew this bit of legal fee tax law to motivate a client to pay up. How do you get clients to pay their bill? If your bills aren't getting a response, and you're sure you sent them to the right address, you may need to step up your debt enforcement.